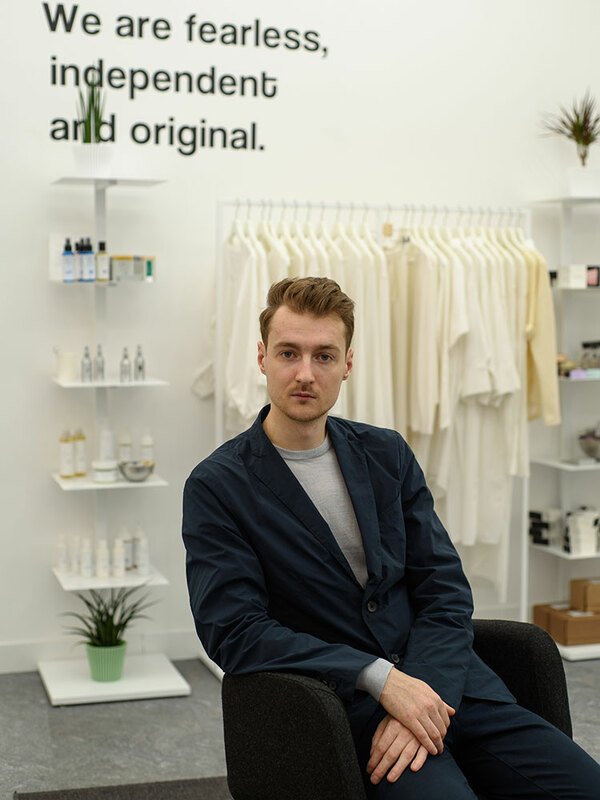 Denis Shevchenko is the mastermind behind Woow Family, a chain of concept stores selling more than 230 homegrown brands. 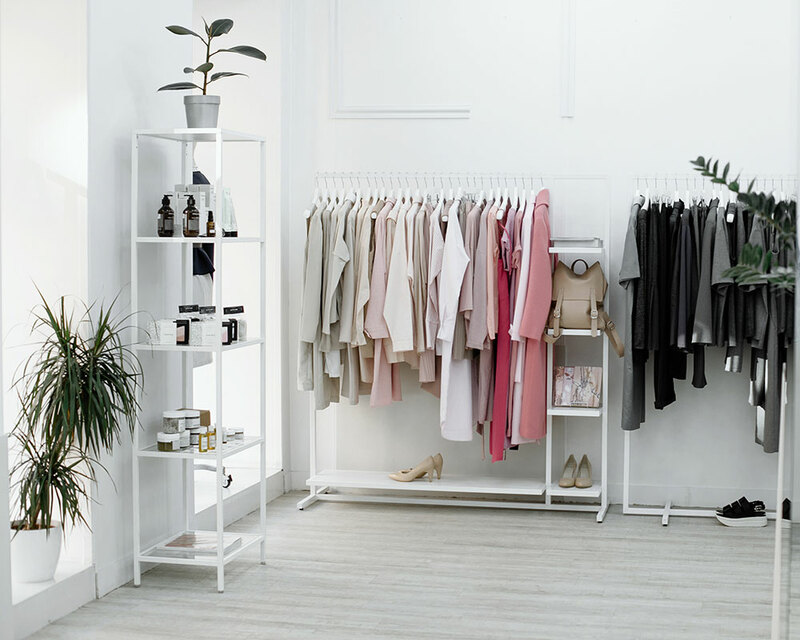 The network is expected to grow to ten stores across St Petersburg which is a testimony to the fact that local designers are enjoying unprecedented popularity in a country where it was almost impossible to find a working garment factory until a few years ago. 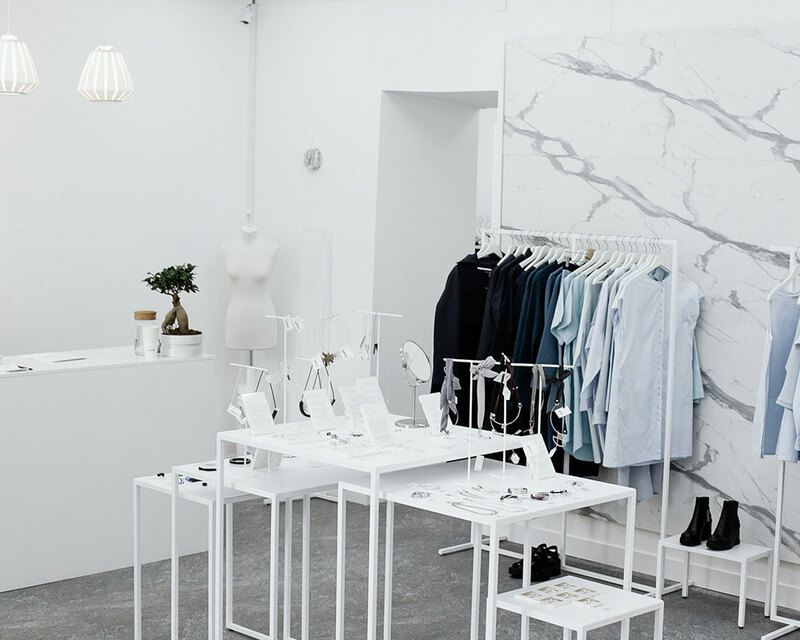 “I think local customers in St Petersburg have traditionally preferred minimalism and predictable monochrome colours, however it's a very demanding and style-conscious audience who appreciate well-designed things which are also manufactured locally. 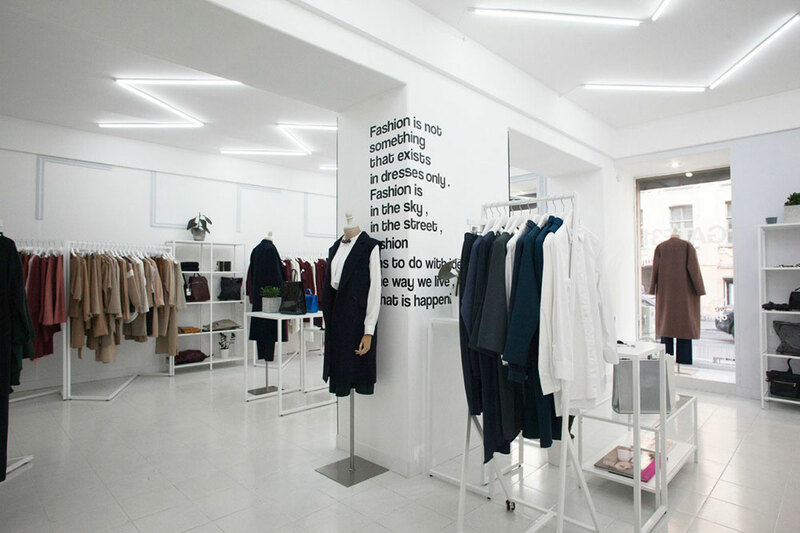 There is still a huge market for Russian designers to satisfy,” adds Shevchenko.